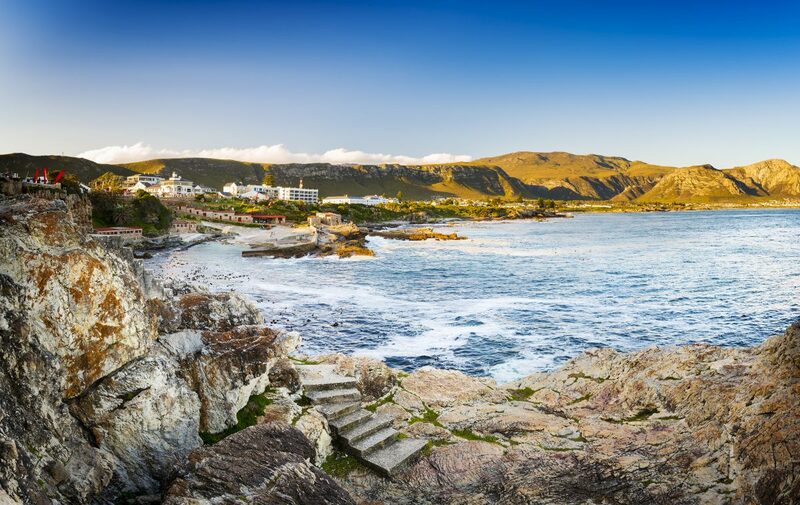 Renowned as the whale watching capital of the world, Hermanus is located along vast extensive cliffs and beaches with a sandy shallow coastline, making it the ideal location for whales to mate, calf and raise their young. It is truly one of the most beautiful and picturesque places along the coastline and whale watchers have an almost uninterrupted view of the bay and the whales. The town is unique in being one of, if not, the best land-based whale watching locations. Early June you can usually spot the first fins on the horizon and this is the time when nature lovers celebrate the great whale’s arrival home from their annual migration to the sub-Antarctic, where they go to feed on the miniscule krill and plankton that make up the diet of these massive mammals. Well-nourished and weighing around 45 tons on average, the whales make their way individually or in pairs swimming back to their winter home along the Cape Whale Coast where they will rest or give birth. They take up residence along the coast until late November. As they begin to arrive in the shallow waters around Walker Bay, the Southern Right whales can easily be identified by their very distinct V shape blows. This is one of the best ways to spot a Southern Right Whale as even their 15-metre length can sometimes go unnoticed under the surface of the ocean. If you are lucky the whales are active and you get the chance to witness some impressive behaviour as the play, breach and flip their tails. Breaching is a firm favourite, with the whales showing an impressive amount of strength as it thrusts almost its entire heavy body out of the water. As the whale crashes back into the sea, the sound can be heard kilometres away. Most believe breaching is used as a form of above water communication but there are also theories it is to remove skin irritations or just out of pure enjoyment. Often the arriving lone whales will gather together as if a social catch up is required after their long journey. Hermanus with its breath-taking mountains and oceanic views is also well known for boat-based whale watching, with the new harbour at the edge of town offering whale watching on a daily basis. This is undoubtedly the most enjoyable way to fill your mind with knowledge of these majestic mammals. Whale watching tours start at different times of the day and begin with a short on-land briefing. 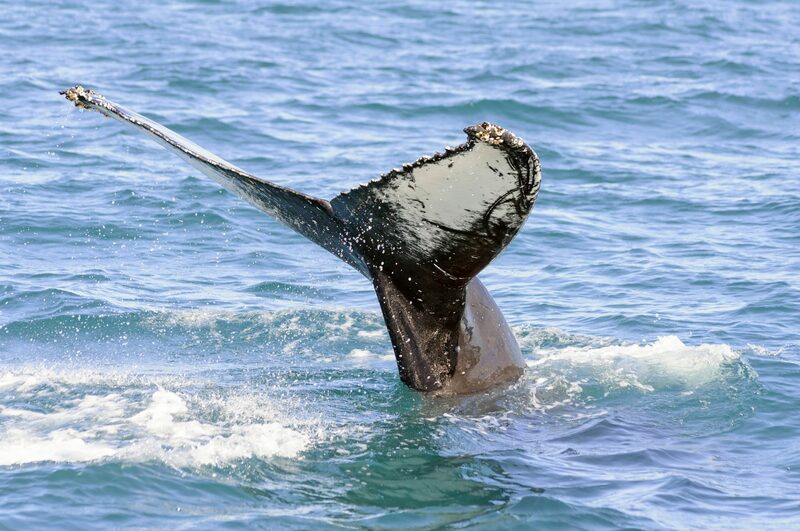 Whale specialists explain interesting facts about the occurring whale species, the Southern Right whale, the Humpback whale and the Bryde`s whale and prepare you for an incredible trip. From Hermanus New Harbour the boat starts out onto the open ocean in search of these gentle giants. After a 15 minute cruise, you can already discover the first impressive creatures. Southern right whales are easy to spot because of their blowout/spray. Sightings cannot be guaranteed, but in the whale season it is very likely that one can observe the huge mammals and enjoy a once in a lifetime encounter with these peaceful giants of the sea. No trip is like the other and often you can see dolphins, seals and even cute little penguins in addition to the different whale species. From the purpose-built boat you have an ideal view of the open water and it is the best opportunity to get as close to the animals as possible without disturbing them in their natural habitat. 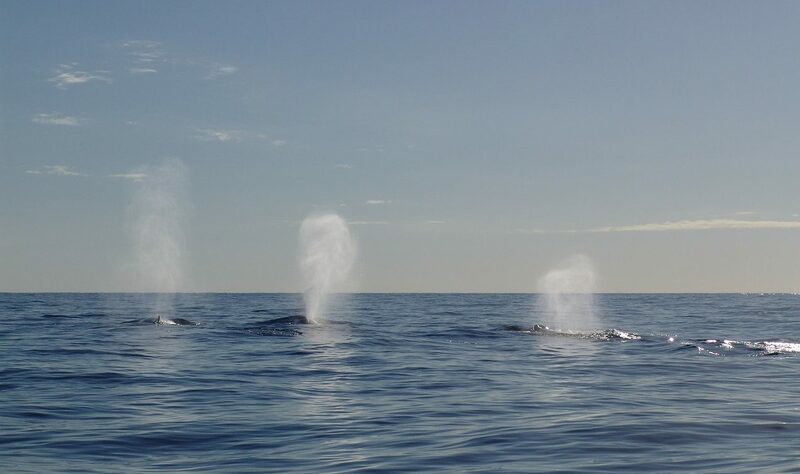 The experienced crew provides the guests with additional knowledge and explanations about the action and behaviour of the whales and a whale spotter tells you always exactly where to look to enjoy a breath-taking natural spectacle. Southern right whales are extremely friendly and curious. This, combined with their love for shallow waters, often leads to them approaching vessels and treating onlookers to an awe-inspiring show. The boat goes 50 metres to the whales and then switches off the engine. Because of the curiosity of the Southern Right whales, the animals often swim to a few metres distance to the boats where they can be admired at close range. It is a magical experience to see such giants to be only a few meters away from you when the spray hisses into the silence. This is an experience you will never forget and which leaves you with a huge smile on your face. Besides whale watching, Hermanus also offers many other activities such as kayaking, quad biking, hiking, fine dining, wine tasting, shopping, and much more. 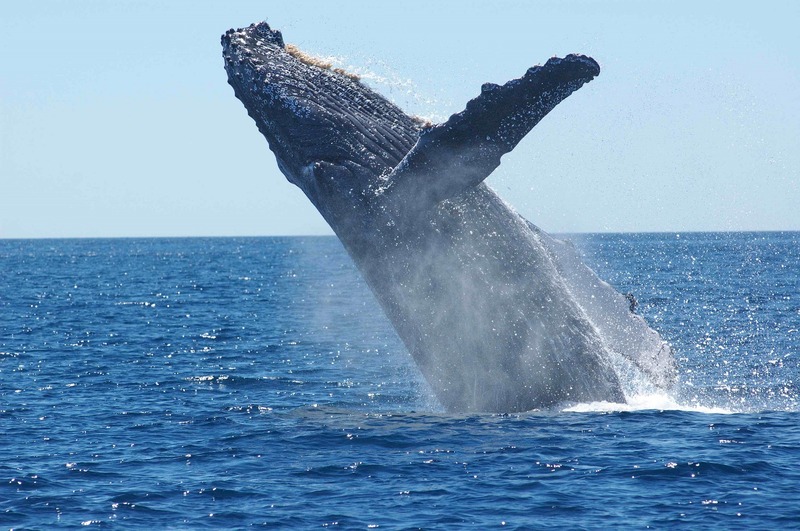 Want to experience the whales in Hermanus? Why not join us on a Full Day Whale Route Tour.